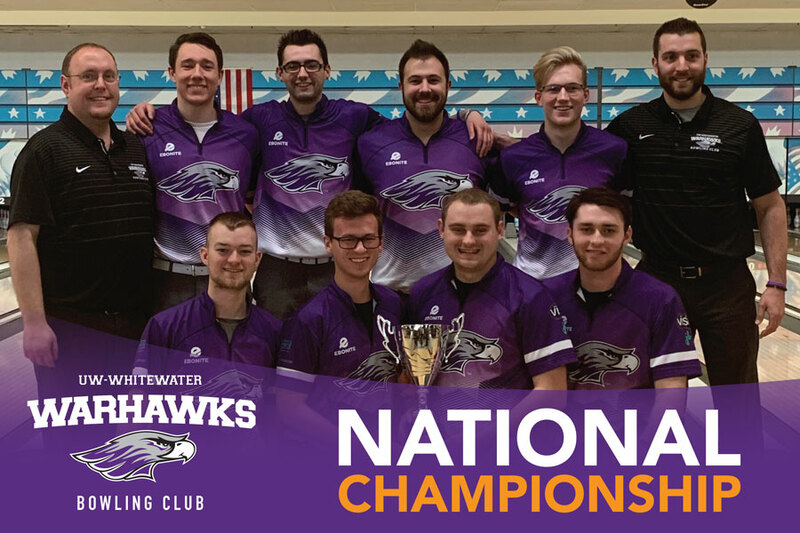 Congratulations to UW-Whitewater men’s club bowling team for bringing home their first national championship! Talented public speakers from across the U.S. will meet at UW-Whitewater for the National Forensic Association championship tournament April 16-20, 2020. 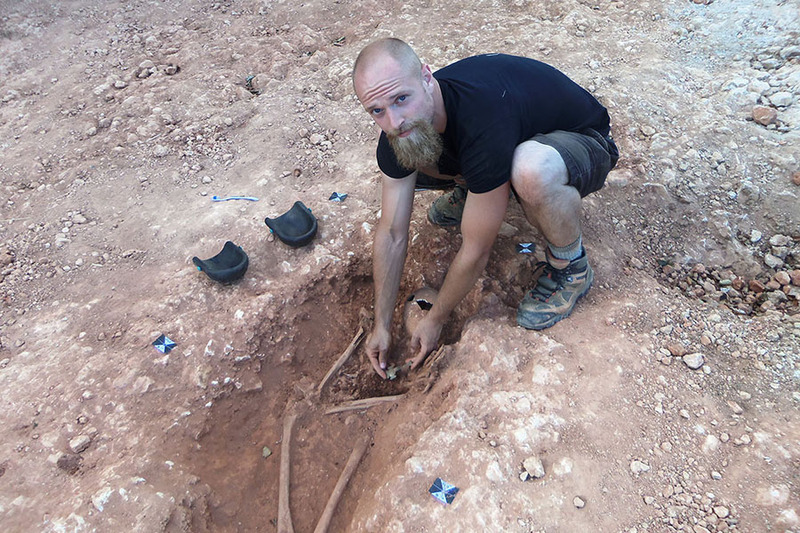 UW-Whitewater student Cameron Cudnohowski traveled to a farm in Skegness, England with a study-abroad opportunity to live out his archeological dream. 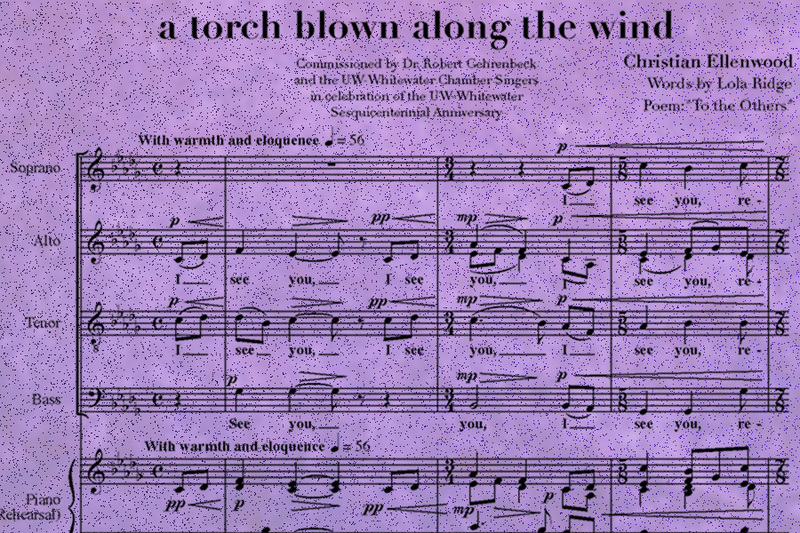 Past, present and future will collide in a beautiful vocal crescendo as UW-Whitewater students perform a world premiere concert in honor of the campus’s 150th. 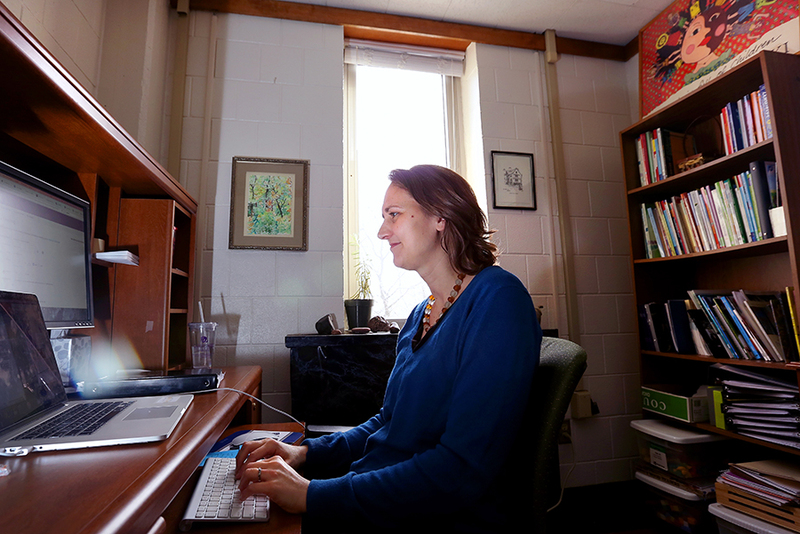 English major Nicole Chermak and Professor Patrick Moran of UW-Whitewater publish a book on Scottish poetry. 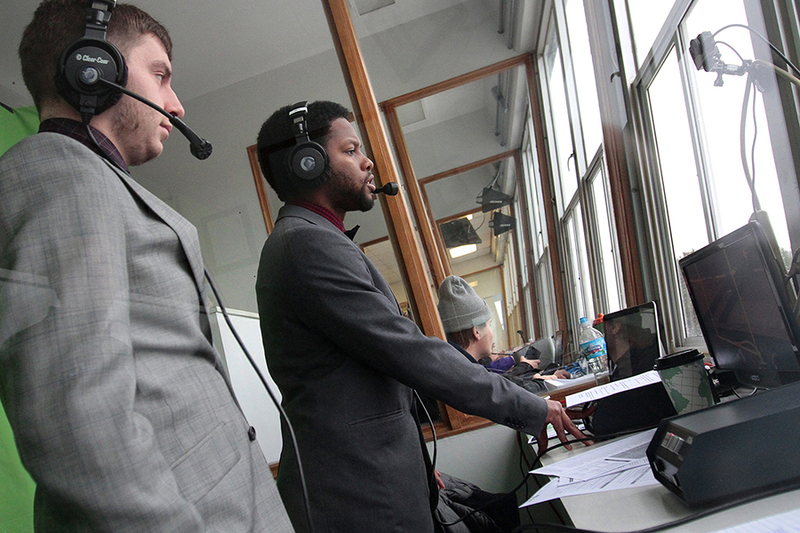 Connor Moore, journalism major, details his love for broadcasting on his path to becoming an ESPN announcer. 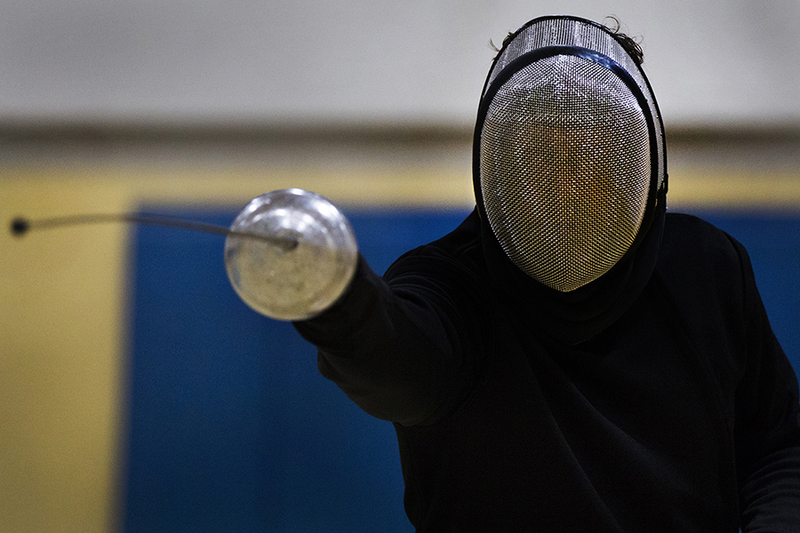 Brian Duckwitz, senior lecturer, teaches English, science fiction literature and fencing at UW-Whitewater Rock County. 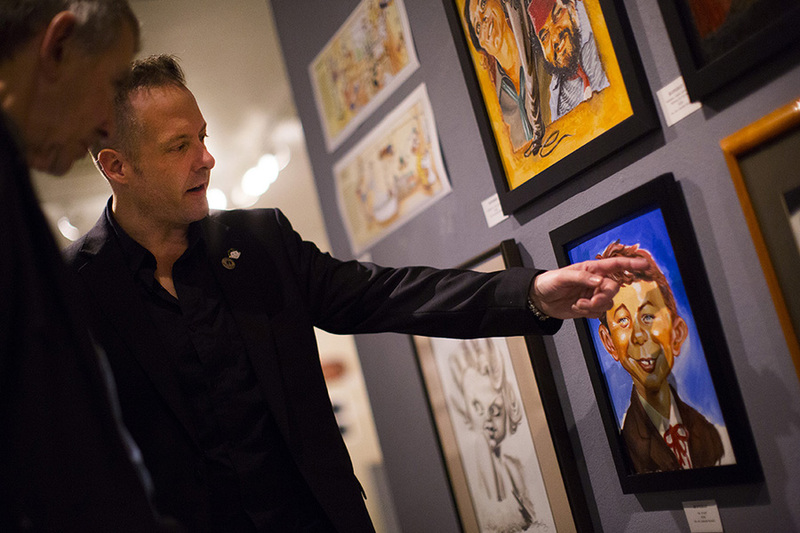 Ed Steckley, award-winning artist, completed his bachelor’s degree at UW-Whitewater after taking a 23-year hiatus. 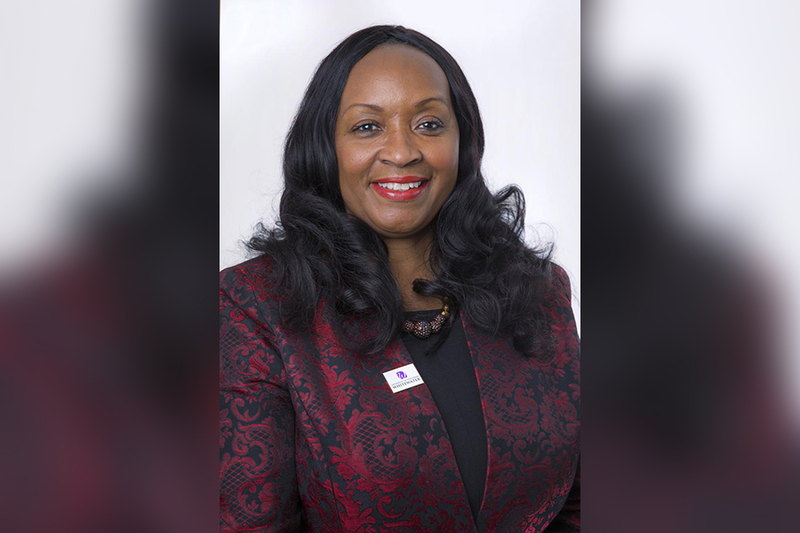 University of Wisconsin System President Ray Cross announced today that Cheryl Green has agreed to serve as UW-Whitewater’s interim Chancellor. Green, Vice Chancellor for Student Affairs at UW-Oshkosh, will step into the new role on Jan. 1, 2019. More than 782 graduates will cross the stage to receive their degrees. The university is one of four UW campuses to take part in the project, which features six sites around the state. 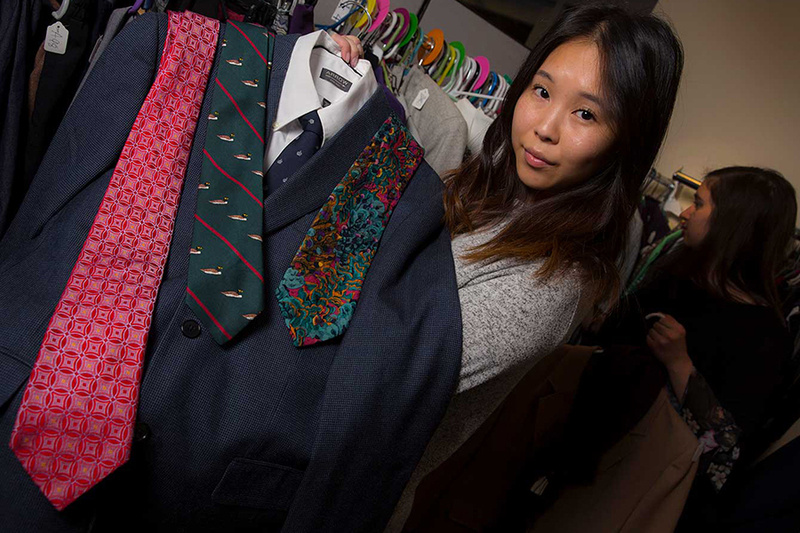 The Warhawk Success Closet provides students access to FREE professional and workplace-appropriate attire. 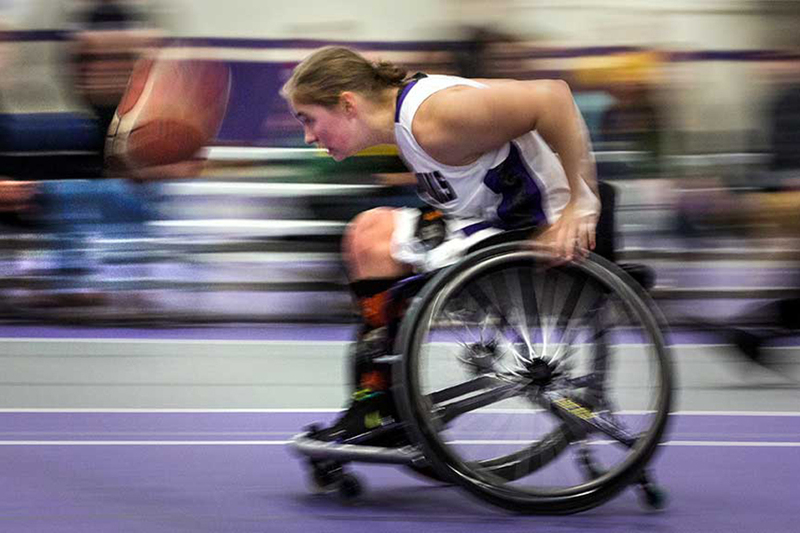 Lindsey Zurbrugg is studying physical education (health and human performance) at UW-Whitewater, and is one of the veterans on the women’s wheelchair basketball team. Brent Bilodeau is the winner of the 2018 P.B. Poorman Award for Outstanding Achievement on Behalf of LGBTQ+ People. Ozalle Toms is the winner of the 2018 Outstanding Women of Color in Education Award. 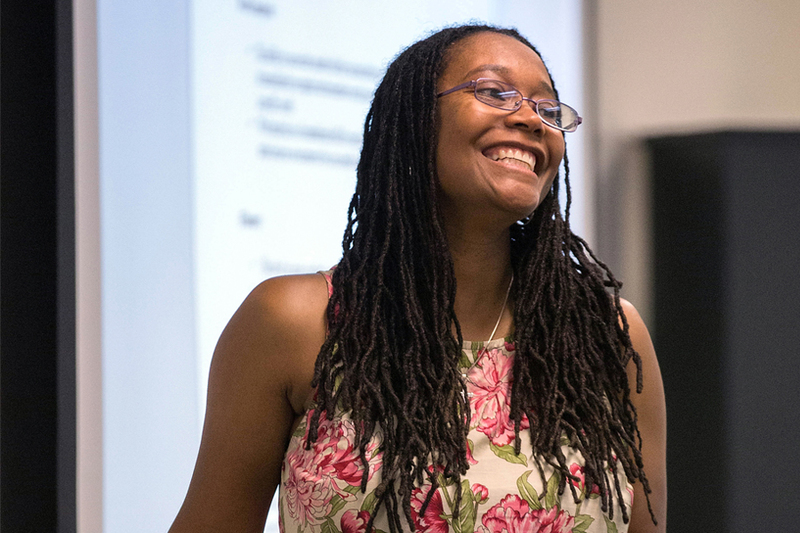 Program that inspires students in STEM wins the 2018 Ann Lydecker Educational Diversity Award from the Wisconsin State Council on Affirmative Action. Members of the Warhawk family will accept the award on Oct. 25 at the state capitol in Madison. University of Wisconsin-Whitewater will find an additional home in downtown Janesville to complement the UW-Whitewater at Rock County Campus when the Blackhawk Community Credit Union headquarters opens. 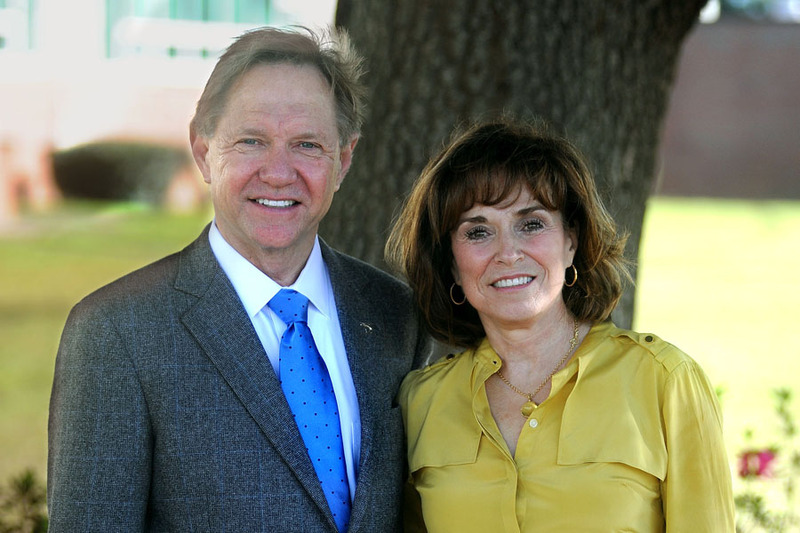 Philanthropists Quint and Rishy Studer are again making a substantial donation to the University of Wisconsin-Whitewater. 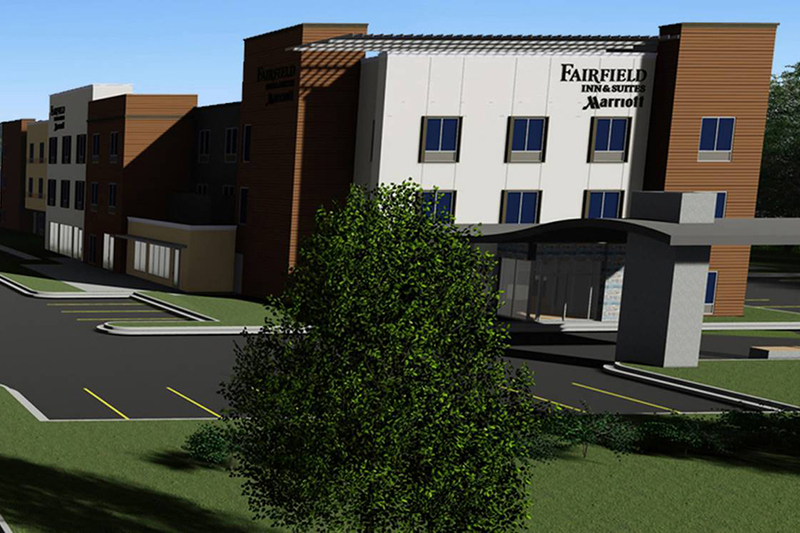 The most recent gift will expand the collaborations between the university and businesses in Rock County. 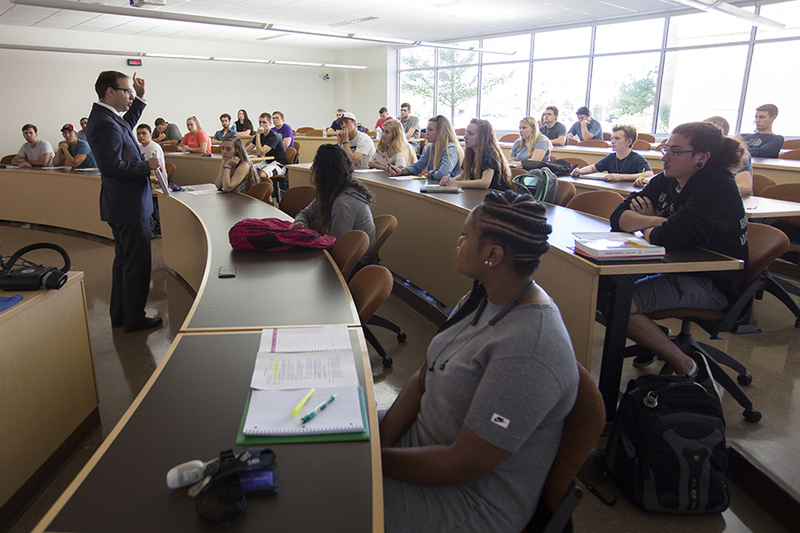 With the new academic year under way at the University of Wisconsin-Whitewater, preliminary numbers show the freshman-to-sophomore retention rate for fall 2018 is a record 81.9 percent. 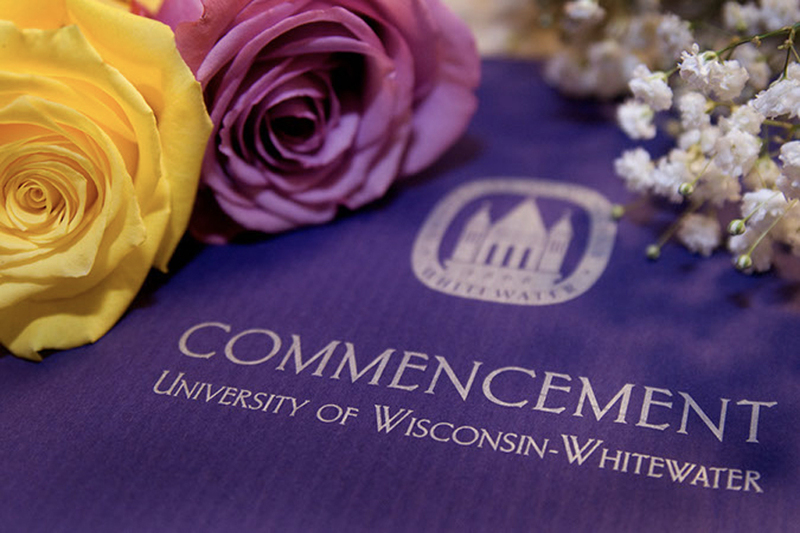 UW-Whitewater is also graduating more students than ever before. 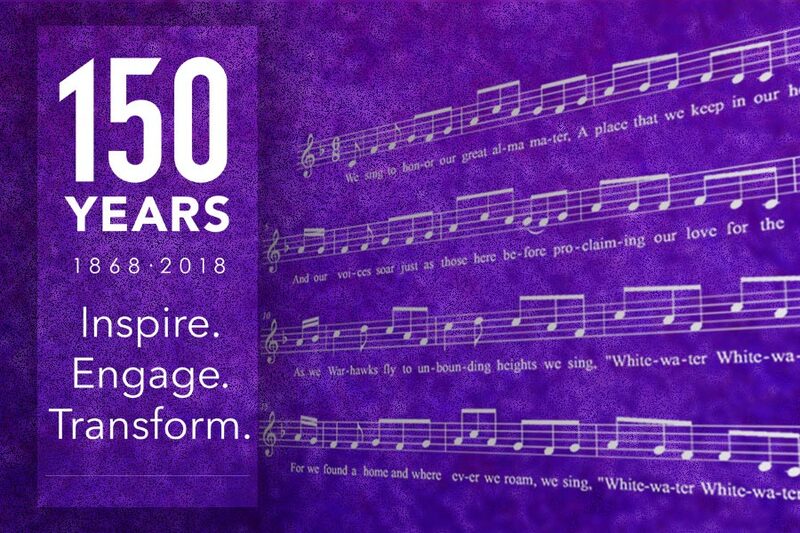 A 2014 graduate, Baldwin is the winner of the University of Wisconsin-Whitewater alma mater lyrics contest, which was coordinated in conjunction with the campus’s 150th anniversary. 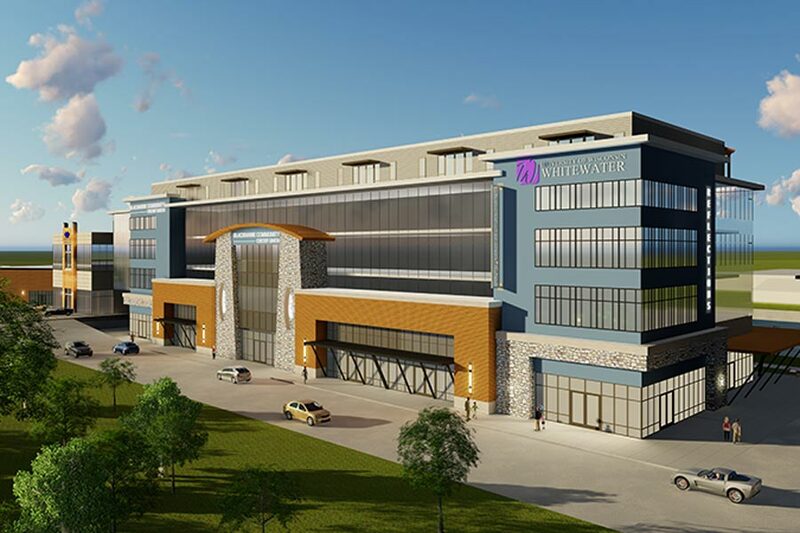 Collaboration and creativity are driving the plans for the University of Wisconsin-Whitewater Community Engagement Center and a new hotel on the city’s west side. Schools are accepted on the basis that they adhere to the four distinctions: Engaged Students, Great Teaching, Vibrant Community, and Successful Outcomes. 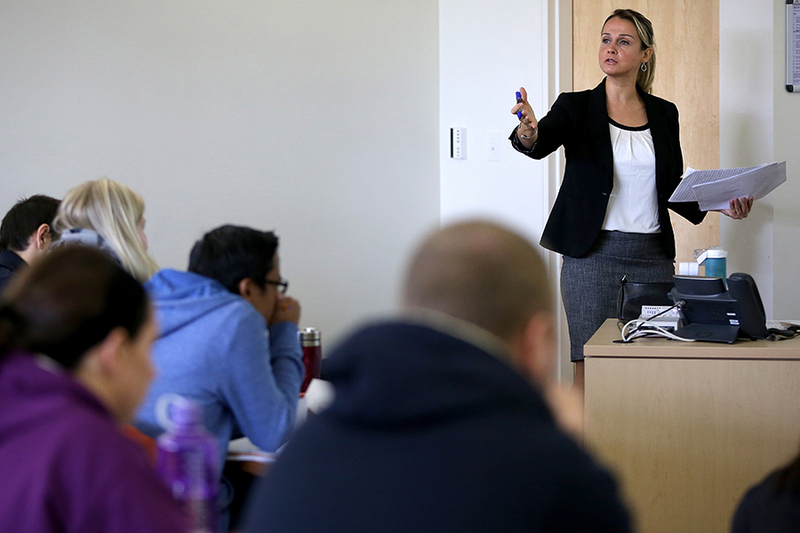 Shaunie Rasmussen's journey began one day in 2016 when Assistant Professor Rocio Duchesne visited her introduction to geography class to talk about the science of remote sensing. A total of 1,644 graduates will cross the stage to receive their degrees.